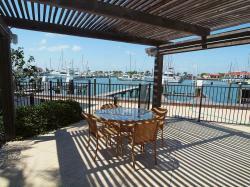 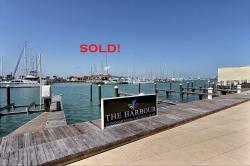 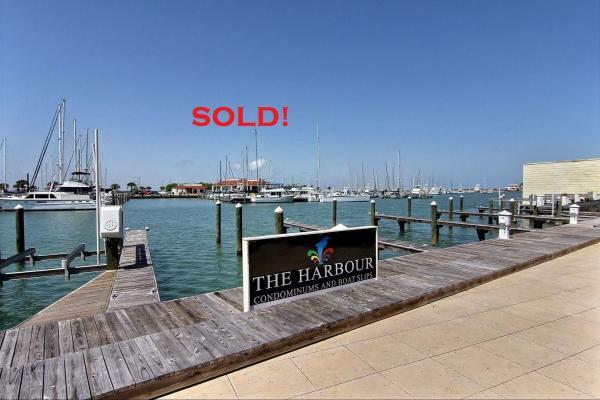 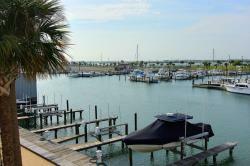 Beautiful waterfront furnished condo and deeded boat slip on the Port Aransas Municipal Harbor with breathtaking views of the marina and ship channel. 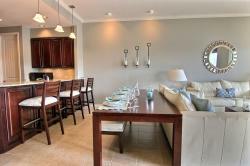 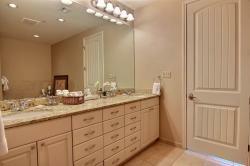 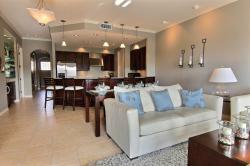 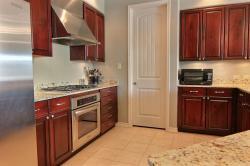 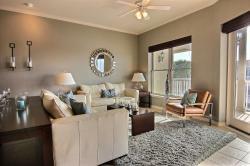 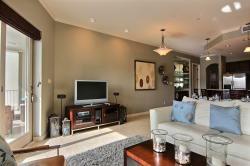 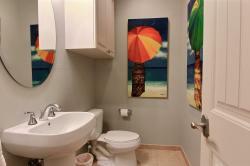 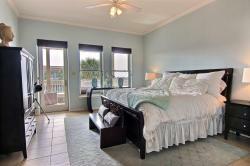 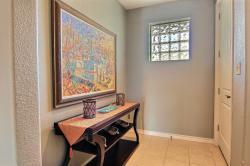 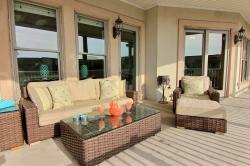 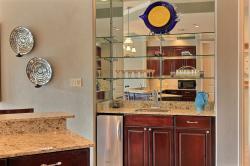 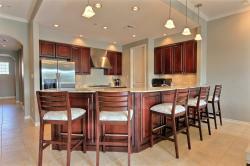 This classy 2 bedroom 2 � bath condo has all you are looking for and more. 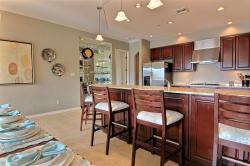 You will find attractive granite countertops throughout the home, a large open kitchen with high end stainless steel appliances, and an open concept great room with large windows to showcase its gorgeous views. 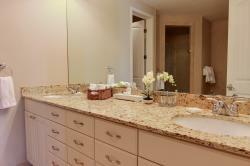 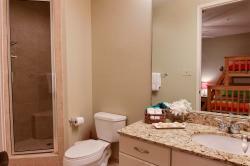 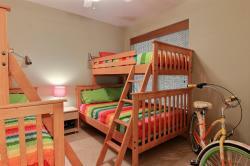 Each bedroom has its own bath and there is an extra powder room in the hall. 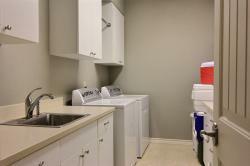 There is an oversized laundry room with tons of storage & there is an exterior storage closet for all of your boating and beach gear. 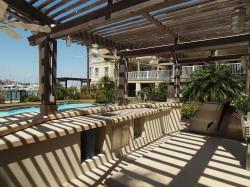 The property is gated & comes with two assigned parking spots. 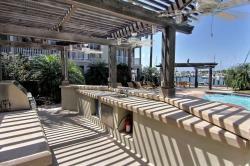 Gather all of your friends and family for a fun day outside where you can grill in the outdoor kitchen, lounge around the pool, & hop on your boat for a quick cruise. 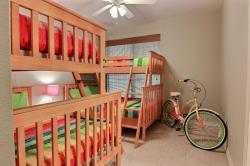 Weekly rentals ok. 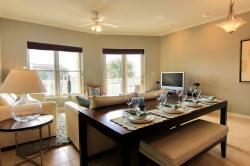 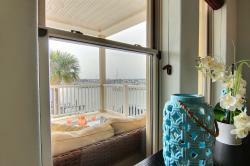 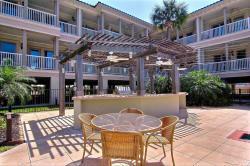 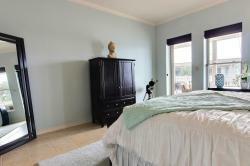 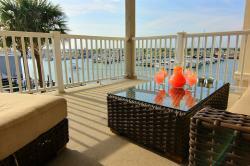 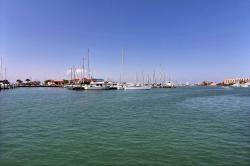 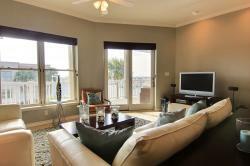 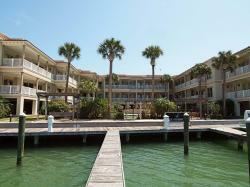 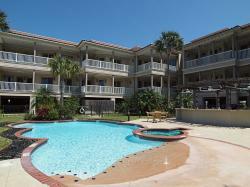 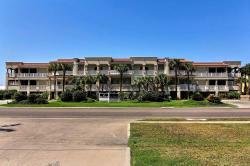 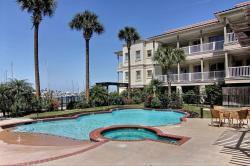 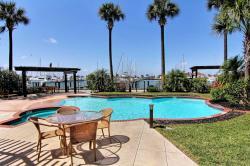 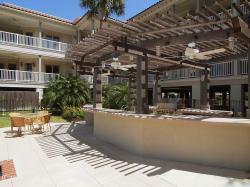 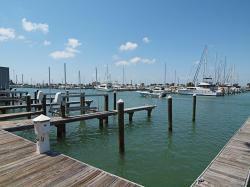 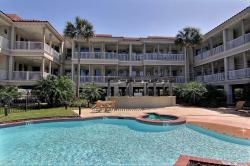 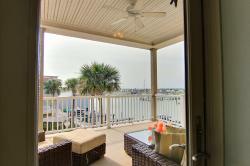 This is one of the most premier locations in all of Port Aransas; don�t miss the boat!